ผู้เขียน Margaret Deuter, ED., Jennifer Bradbery, ED., Joanna Turnbull, ED. ขนาดรูปเล่ม : 139 x 211 x 56 มม. Oxford Advanced Learner's Dictionary is the ultimate speaking and writing tool for developing the skills you need for passing exams and communicating in English. Learners and teachers of English trust its clear explanations and example sentences, and it is a world bestseller. 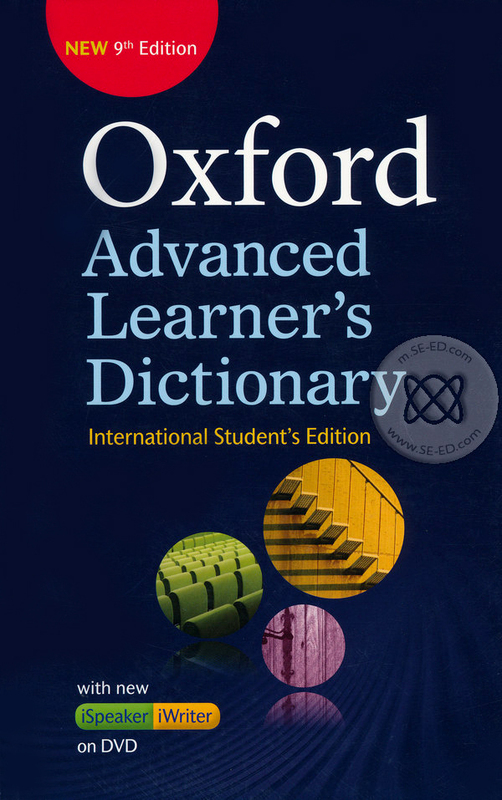 Oxford Advanced Learner's Dictionary is based on the authoritative oxford English Corpus.